“As medical researchers, “ he said, “if we depend only on short read sequences, there’s a chink in our armor. The work on gorilla and other human genomes clearly demonstrates that large swathes of genetic variation can’t be understood with the short sequence-read approaches. Long read sequencing is allowing us to access a new levels of genetic variation that were previously inaccessible." 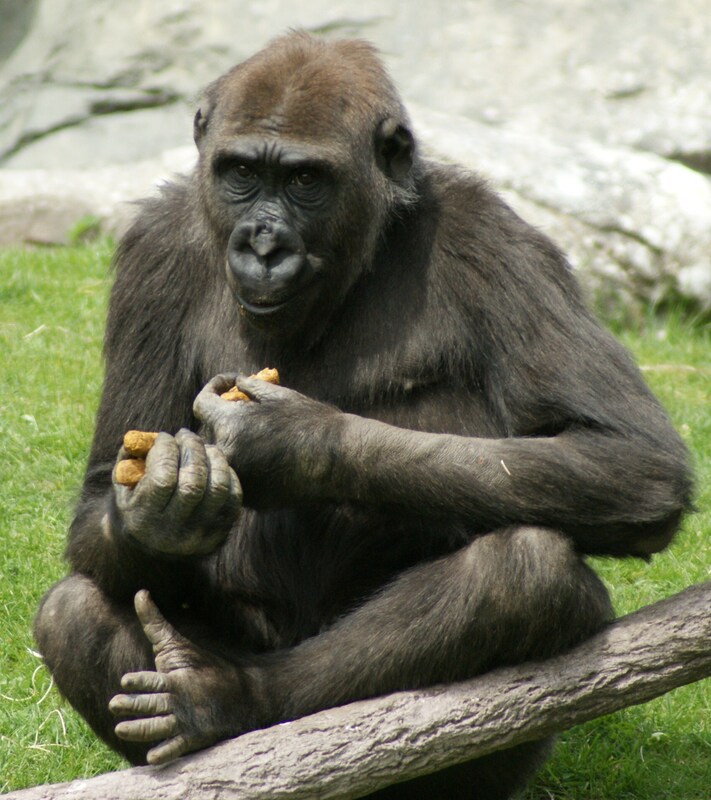 The research reported in the Science paper, “Long-read sequence assembly of the gorilla genome” was supported by grants from the National Institute of Health HG002385, HG007635, HG003079, HG007990, and HG007234. Eichler is a Howard Hughes Medical Institute investigator.